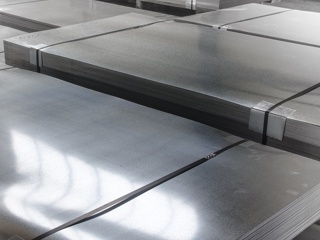 An austenitic chromium-nickel-titanium stainless steel, Alloy 321 offers outstanding performance at temperatures up to 870°C. Whilst retaining good strength and corrosion resistance when exposed to high temperatures, Alloy 321 will also maintain its strength and toughness at sub-zero temperatures. Alloy 321 stainless is a titanium stabilized grade commonly used for service in the 538-870°C temperature range. 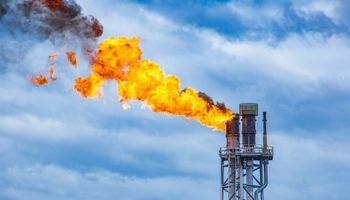 For service temperatures up to about 870°C, a stabilizing treatment at 842-899°C air cool, may be used to provide optimum resistance to intergranular corrosion in the heat affected zone (HAZ) and to polythionic acid stress corrosion cracking. Alloy 321 stainless is readily welded by all common methods including submerged arc. Appropriate weld fillers are AWS ER347 bare wire and E347 covered electrodes. 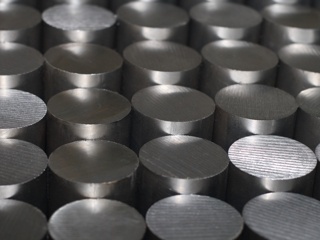 Alloy 321 stainless is good machinability and is readily fabricated. For more information on Alloy 321 Stainless contact us, or fill in our online quote form and we’ll get right back to you!